If you are not registered with any of the above, please contact the surgery or collect a registration form from reception. 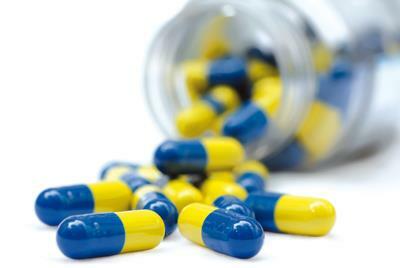 If you need regular medication you may obtain a repeat prescription from us. Please ensure that you always give us three full working days notice of requiring a repeat prescription. Which Chemist you wish to collect the script from. In the case of multiple requests, this information must be included for each patient requesting medication. If an item is not for repeat or the doctor wishes to review the patient we will contact you. You can also order your repeat prescription online via the link at the top of this page (when you use the website please look for the confirmation at the top of the screen to show that your request has been forwarded). Unfortunately, in the interests of safety, requests for repeat prescriptions cannot be taken verbally over the telephone. Patients on repeat medication will be asked to have a review of these regular medications with a doctor, nurse practitioner or practice nurse at least once a year and notification should appear on your repeat slip. This appointment can initially be a routine telephone appointment with your usual doctor.